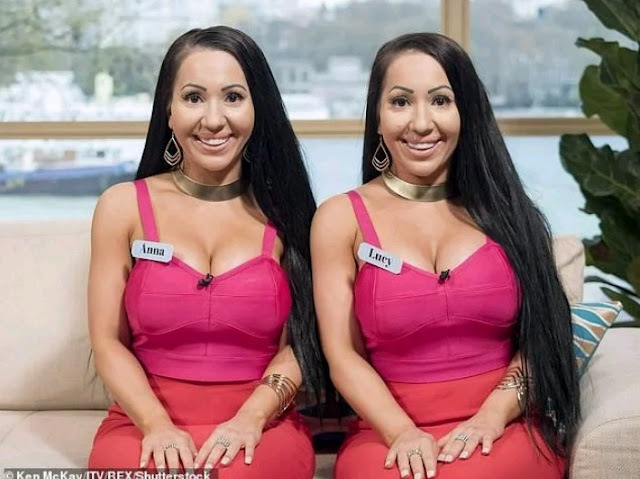 Identical twin sisters, Anna and Lucy DeCinque, who both splashed nearly $250,000 on plastic surgery to make themselves look more alike, have now had the surgery reversed to their natural looks. The 33-year-old sisters, from Perth, Australia have a long history of cosmetic procedures, including lip fillers, breast implants, facial tattooing, skin needling, laser treatments, and even hair extensions, according to Mail Online. 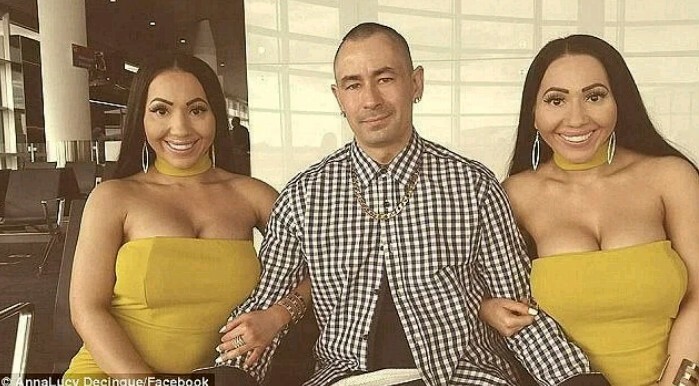 According to the twin sisters, who both share the same boyfriend, they decided to have their surgery reversed after they were subjected to vile trolling on social media about their appearances. In an interview with New Idea, where they debut their new 'natural' looks, the pair admitted they regret undergoing the extensive makeovers. 'We honestly don't know why we did all of that stuff to ourselves... We regret a lot of things and if we could go back in time, we would do things a lot differently,' Anna said. The sisters who share everything together, including their bed and even their boyfriend of eight years electrical mechanic Ben Byrne, previously admitted they would like to have babies for him.